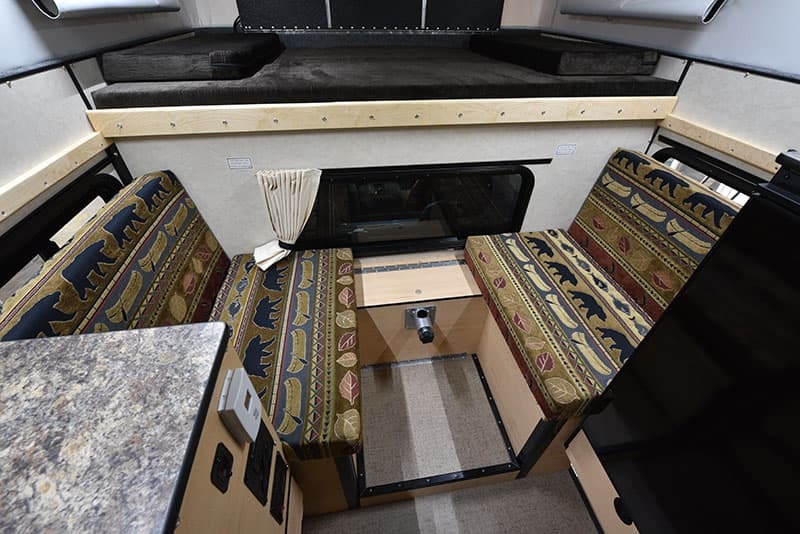 Be sure to also check out Four Wheel Camper’s response to this Hawk review. 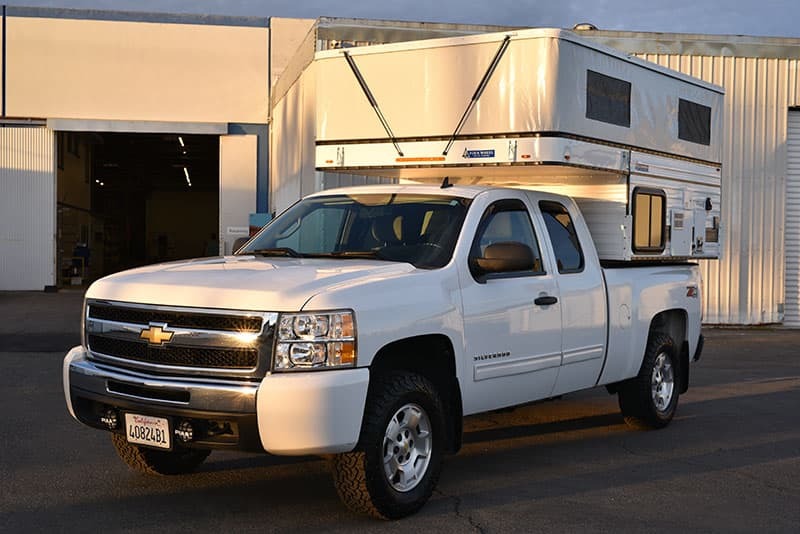 For the purposes of this review, we visited the Four Wheel Camper factory and headquarters in Woodland, California. It was the first time we were able to meet with Robert Vogl, CEO of Four Wheel Campers, after announcing the Salt Creek Capital acquisition in February of 2017. Our meetings with Robert and the new leadership team members were very encouraging. Robert thoroughly understands the Four Wheel Camper concept and is dedicated to the quality the brand is known for. More importantly, Robert is making a series of methodically planned changes to further improve product quality while steadily increasing production. These are his core missions. With that focus, Robert took us through the plant and showed us a number of areas where changes were already underway or in rapid development. Robert brought us to new equipment, revealed streamlined production areas, highlighted specific material and component updates, and explained an almost completely reorganized production floor. Robert asked us to hold our detailed reporting of the factory changes until they are finalized, but we got Robert’s point. Four Wheel Campers is on the move. While changes and future plans are exciting, we are even more interested in where the Four Wheel Camper product is today. 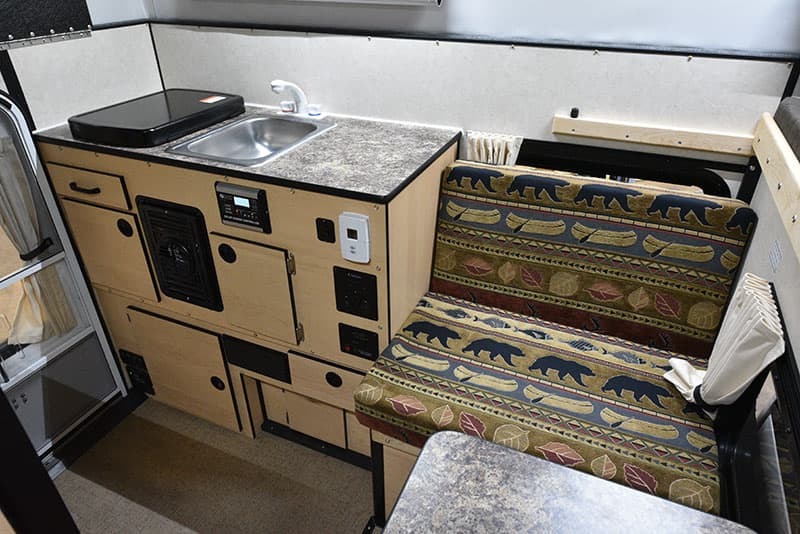 The Hawk is one of Four Wheel Camper’s most popular models, if not the most popular. Designed for full-size, half-ton, short bed trucks, the Hawk aims for the heart of the pop-up marketplace. Based on its popularity, what better model to haul off the production line and review? Let’s dig in.